The Work Zone Safety Awareness Program is offered to participants who require an overview of working safely in the roadway. 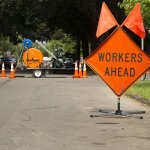 As new or veteran employees enter or re-enter the construction and public works profession, they are frequently required to set up short-term work zones or are assigned to long-term projects. 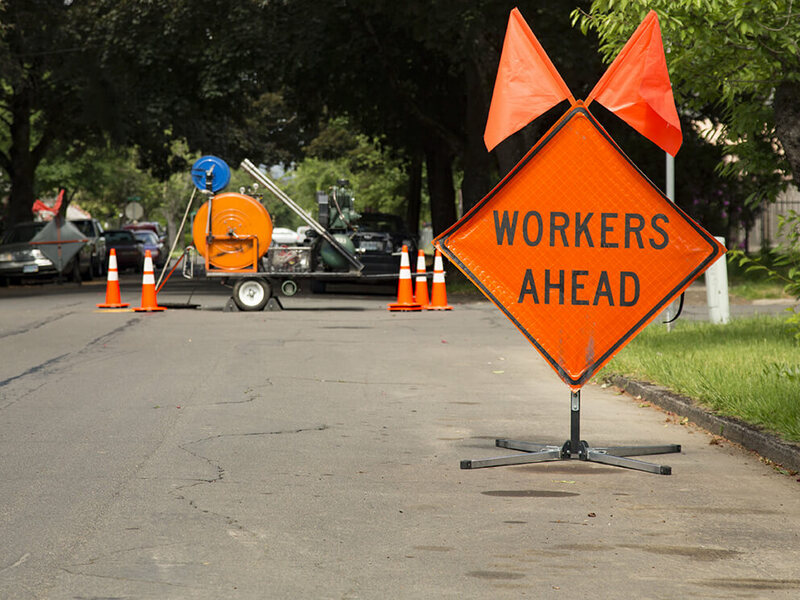 There are no allowances for errors when working next to traffic, so it is important for personnel to have a solid understanding of work zone safety compliance with the national MUTCD standards. Also, the roles of workers and enforcement personnel at work sites, differences between NJDOT and local projects, and legal responsibilities in work zones will be addressed during this program.